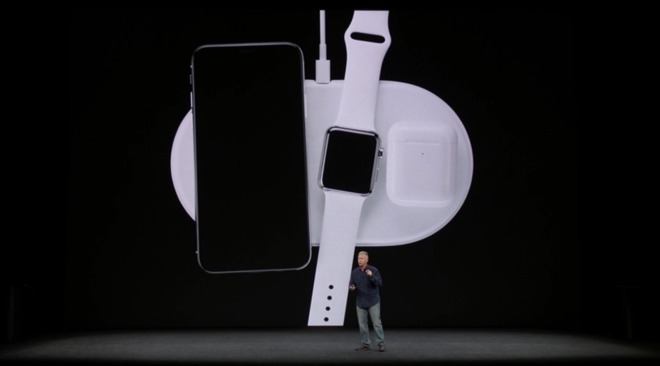 Apple released a new iPhone 8 color on Monday, and the refrain was less about the device itself, hijacked on social media into being more about Apple not having shipped the AirPower wireless charging pad —and all this can be avoided. This isn't the first time that Apple has announced a product and not shipped it for months, engendering irritation and confusion amongst its customers. The Apple Watch was Apple's first modern product it pre-announced well before it actually shipped, possibly giving the company a model for the future. 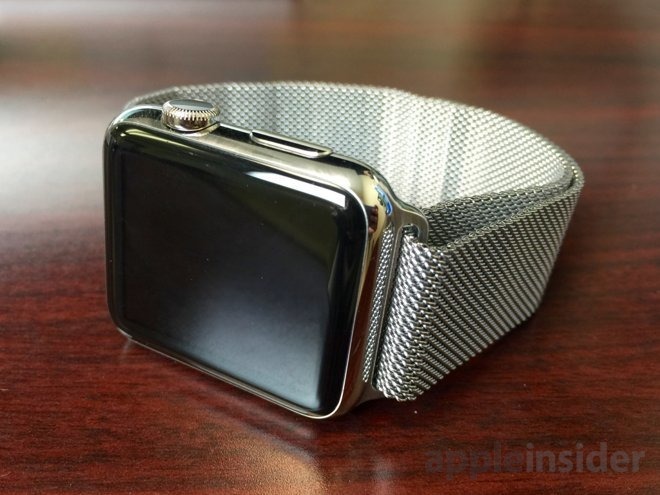 After years of rumors, Apple announced the Apple Watch at the September 9, 2014 event alongside the iPhone 6, promising an "early 2015" release. A firm shipping date for the wearable wouldn't be announced until "Spring Forward" event on March 9, 2015. The official release date was April 24, 2015, 227 days after the unveiling. Two years later, Apple had a shorter gap between announcement and release with the AirPods. When the AirPods were introduced with the iPhone 7 on September 7, 2016, Apple promised an October ship date. This ultimately got pushed back to December, likely for production reasons. An October release would have been fine. But, Apple intentionally pushing the release back was good for the product —but stirred up a period of worry amongst the mainstream press and audiophile community alike that Apple was charging way too much for a simple product that would be flawed at launch, and couldn't possibly live up to expectations. Fortunately, it did. 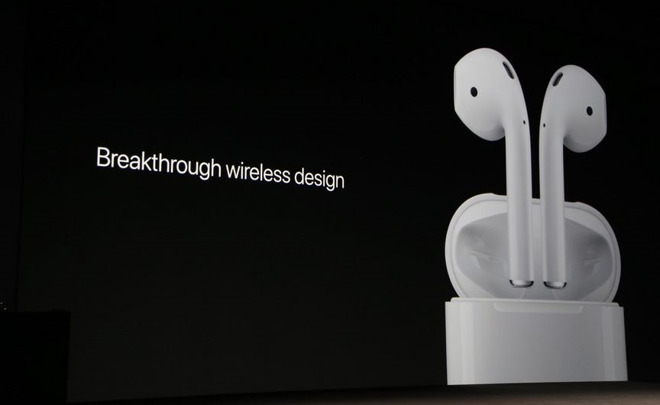 But, that's not necessarily the case for all of Apple's audio efforts. Once again, after a two-year period of rumors, Apple had the HomePod on display at the 2017 WWDC on June 5, 2017. The company originally scheduled it to ship in December 2017, but it ultimately slipped to early 2018. It finally started arriving on February 8, 2018, 248 days later. The HomePod is mostly solid, with a great deal of room to grow as Siri is borderline terrible on it. But, the rampant speculation about why the device was "delayed" coupled with it not really living up to expectations is a problem not just for Apple, but the consumer as well. On April 4, 2017, Apple executives Phil Schiller, Craig Federighi, and now Apple Pro Hardware line chief John Ternus made all kinds of promises about the resurrection of the Pro line of hardware. The conversation spanned Apple Pro displays, an iMac with "server grade" hardware, and a new "modular" Mac Pro. The iMac Pro arrived in the dying embers of 2017 after a more formal introduction at the 2017 WWDC. We already know that the Mac Pro and probably the pro-level displays aren't coming until 2019, and have already gone around and around on the Mac Pro. From a soft-launch on April 4, 2017 to when the iMac Pro shipped on Dec. 14, 255 days had elapsed. 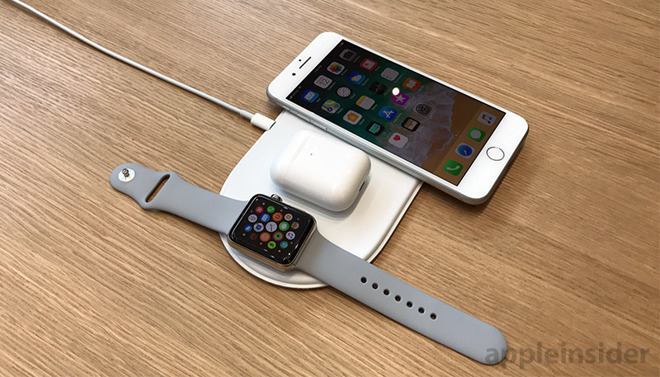 Which brings us to the AirPower Qi charging pad for the iPhone 8, iPhone X, Apple Watch, and AirPods with wireless charging case. Apple's announcement of the PRODUCT(RED) iPhone 8 was met with apathy, but a concern that the AirPower hadn't yet been released, despite being promised for the nebulous "2018" when it debuted. This has jokingly led to potential customers on social media and other venues wondering if we all collectively hallucinated the product's reveal. At the time of writing on April 11, we're looking at 211 days since announcement. Apple bailed on the annual MacWorld Expo for reasons known only to itself. However, the "tyranny" of being beholden to a release cycle foisted upon the company by show-runner IDG was cited as a reason. Fast-forward to the 2010s, and we are all stuck in the rinse-repeat WWDC and fall iPhone release cycle. In theory, predictable release dates are good for the consumer. But, it brings up the question of why announce a product, like the Apple Watch, that won't ship for 200 days plus. And, now we're essentially staring at a gap of two years between the Mac Pro and professional display announcement to an actual ship date, could be a little less, could be a lot more, as Apple likes meeting deadlines of any given year in the last half of December. Tensions are running a little high amongst the devout because of it. The less said about the Mac mini in the context of this discussion, the better. Nobody but Apple can get away with such a long period of time between announcement and shipping. Narratives spin out of control in the interim, predicting doom and gloom which is nearly never warranted to the magnitude that's on display. Not everything has to have a Jobsian shipping today reveal, or even in a week, or a month. These 200 plus day spans have no value, and don't have to exist. The solution seems simple. Apple could figure out when they expect something might ship, add 60 days to that as a fudge factor for unexpected issues for an actual shipping date, and subtract 90 days for a reveal date —and just not talk about it before then. If the fudge factor isn't necessary, and the product ships early, the fans and press alike won't ever be upset. Ultimately, what's tolerable for an announcement to release gap is up to the user to decide. But, 200 days and beyond for whatever the reason is consumer hostile, and generates ill-will that could be avoided.